The Teacher's Secret, is published in the UK by Legend Press. A small town can be a refuge, but while its secrets are held, it’s hard to know who to trust and what to believe. 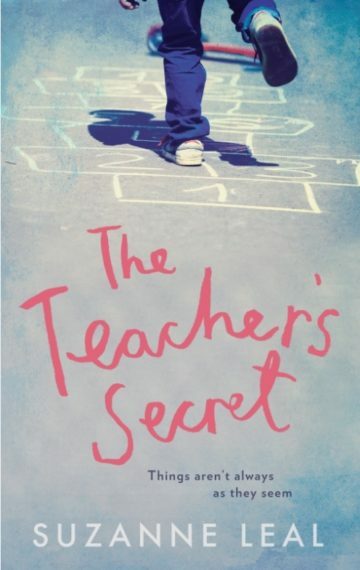 The Teacher’s Secret is a tender and compelling story of scandal, rumour and dislocation, and the search for grace and dignity in the midst of dishonour and humiliation.